Would you like an ocelot for a pet? How about this beautiful necklace instead? 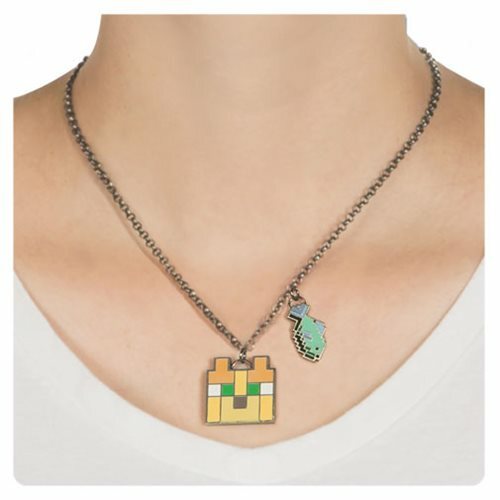 Nothing says "I love Minecraft" quite like this one-of-a-kind Minecraft Ocelot Necklace! The pendant necklace with a 1-inch Ocelot face charm and a Fish charm includes a 16-inch silver-plated stainless steel chain with a lobster claw clasp.